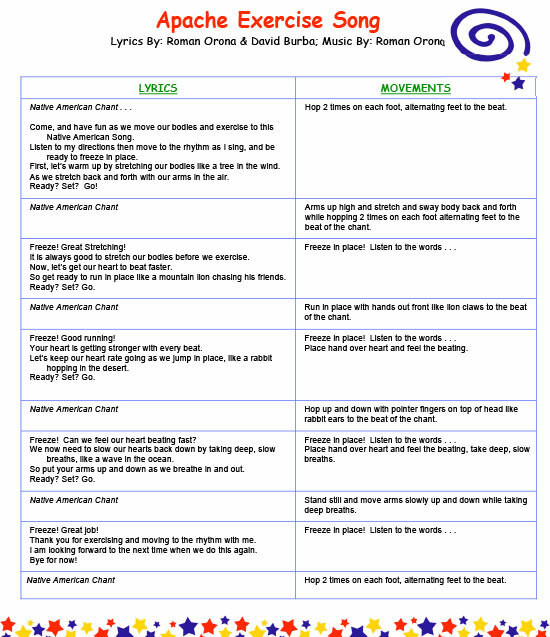 See more of our Science Songs for Young Children, Exercise and Health Song Lyrics. Many thanks to Music Movement & Magination for permission to display these lyric excerpts. © Music Movement & Magination. All rights reserved. Used with permission.